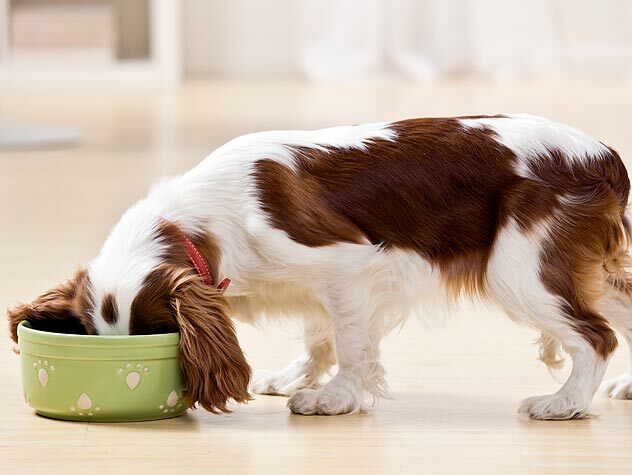 Some dogs develop food allergies caused by many ingredients in dog food, including beef, pork, fish, dairy, eggs, corn, soy, and wheat, as well as preservatives and dyes. A dog might become allergic to his food after just a few days or he may eat the same diet for years before developing allergies, so it’s important to recognize the symptoms when they occur: persistent itching or licking, face rubbing (to alleviate itchy ears and eyes), excessive gas, or chronic vomiting and diarrhea. If you suspect your dog is suffering from food allergies, consult your veterinarian for diagnosis and treatment. Testing for food allergies usually involves removing all suspected ingredients from a dog’s diet (called an elimination diet trial) for a period of eight weeks, then gradually introducing ingredients back into the diet to see which ones triggers an allergic reaction. It’s important to realize that an allergy isn’t caused by the quality of the food, but by a specific ingredient. There isn’t one food item that causes more allergies than another. 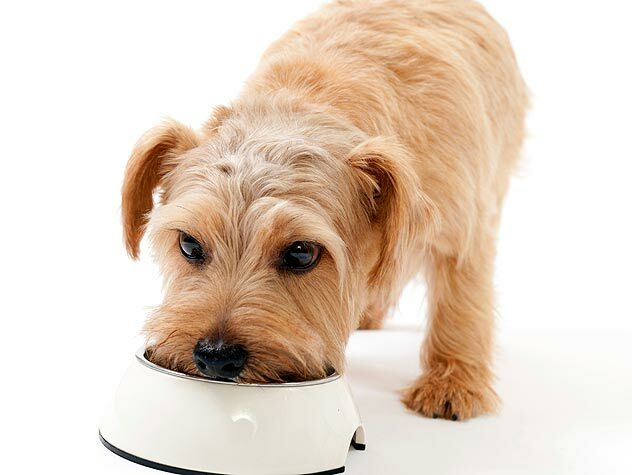 Some pet food companies have developed “hypoallergenic” diets in which the physical characteristics of protein molecules are altered, so they are more easily tolerated. Talk to your vet if you think this is something your dog needs.